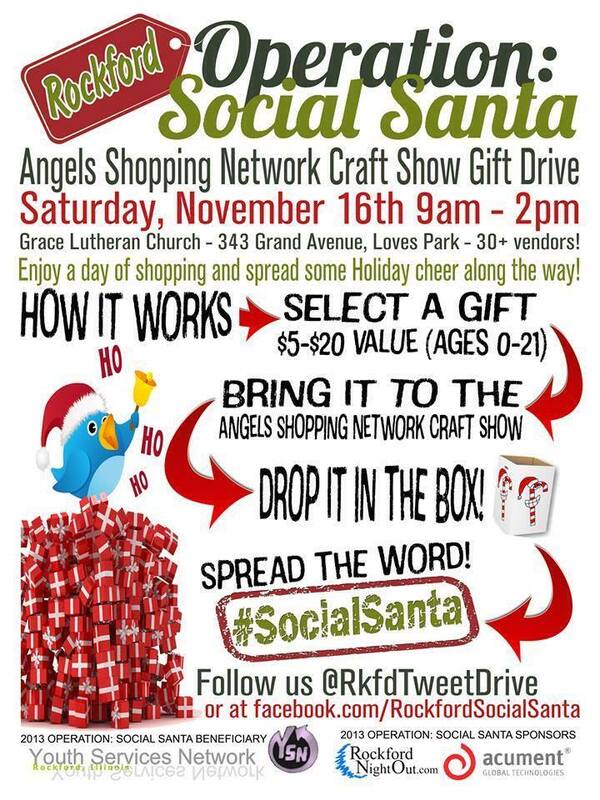 Angel’s shopping network— Grace Lutheran Church Saturday Nov 16th | Sophisticated Diva ~ A.K.A. Along came Polly! Miche cross body bag (hip bag) SPOTLIGHT! !